The ProNav Angler mobile app allows you to set a route and let your trolling motor do the driving so you can focus on fishing. At this time of the year, we're hearing a lot about the economic power of hunting in Michigan. But it turns out that fishing packs an even larger economic punch. Fishing brings in about $2.4 billion to the state. Our latest guest on The Next Idea has helped to create something to help anglers come away happy when they set out on the water. And it comes from an unexpected source: your smartphone. Travis White is the co-founder of ProNav in the Upper Peninsula and he came up with the ProNav Angler mobile app, which recently won an award in the Accelerate Michigan competition. 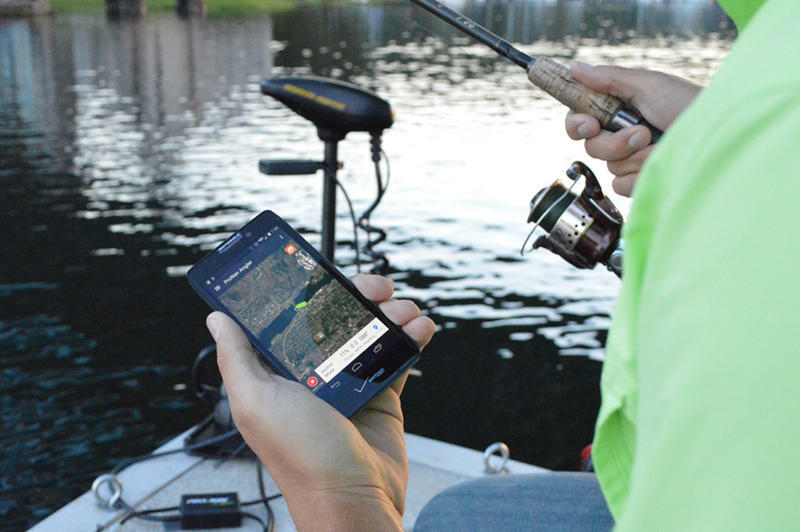 The app connects the trolling motor on your boat through a bluetooth connection with your smartphone or tablet. You can control the trolling motor with your device, or you can set a route that you want to travel and the app will put your boat into "autopilot" and you can focus on trying to get a few nibbles. For anyone who has ever gone fishing, there's always someone who has the less-than-exciting job of keeping tabs on the boat's positioning on the lake. According to White, this app allows anglers to "set it and forget it." Listen to the full interview above to hear about how the idea came about, what to do when you're fishing in an area that has poor cell phone reception, and the journey from getting this project from the idea phase to the app store. Warmer waters due to climate change are likely to hurt the reproduction of walleye in inland lakes in Midwest states like Michigan. Gretchen Hansen is a research scientist with the Minnesota Department of Natural Resources. 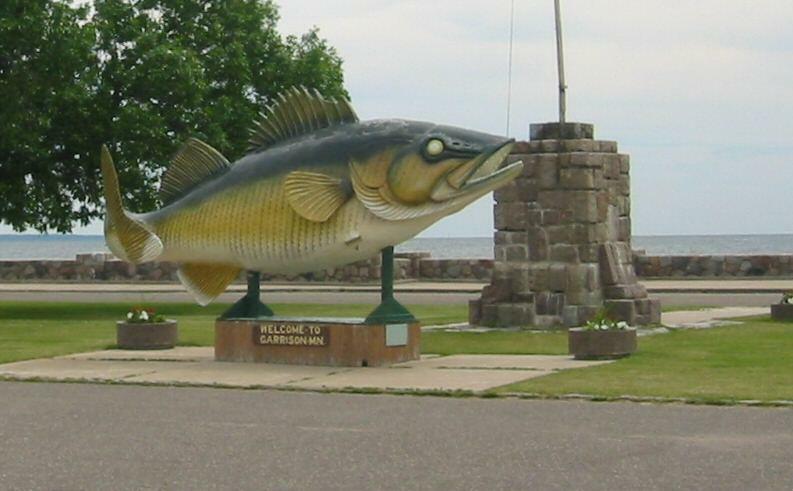 She says over the next 30 years, as the planet and its waters warm, there will be a significant decline in walleye, especially those in smaller inland lakes, and an increase in largemouth bass. That's because walleye reproduce more readily in colder waters. Hansen says the trend will be most noticeable in smaller inland lakes. What does "outdoor Michigan" mean to you? For decades, hunting and fishing would have been among the top answers. But times change, and Michigan needs to retool the way it's pitching its outdoor charms. 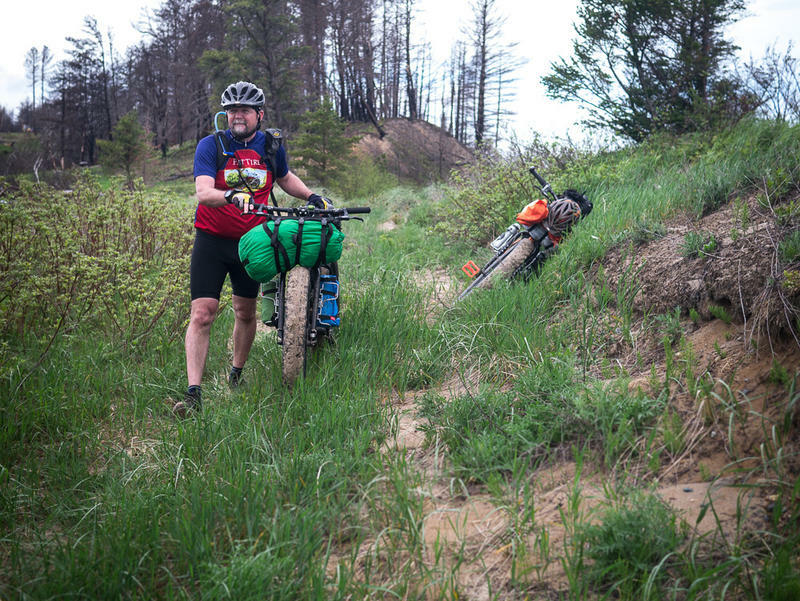 Ted Roelofs looks at selling the Michigan outdoors to a new generation in his latest piece for Bridge Magazine. He joined us today to take a look at how the outdoor sports scene is changing in Michigan. The State of Michigan is weighing whether to open the door to commercial fish farming in the Great Lakes. Millions of rainbow trout are raised for food by Canadians every year in Lake Huron and promoters of the business say Michigan should follow suit and could even become a world leader in aquaculture. State officials are trying to figure out what the risks are and the idea is likely to face opposition from sport fishing groups and other conservationists.